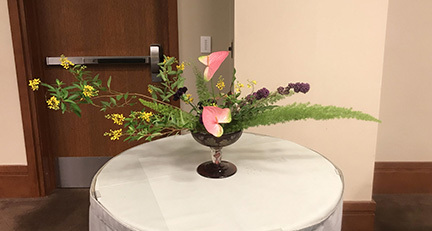 The 16th NAOTA Conference was held from October 9 through October 13, 2017. 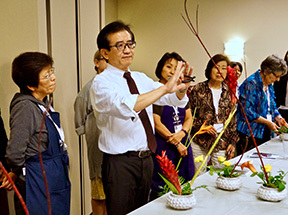 Professor Akihiro Nishi lead the 3 day workshop and gave a stanning demonstration of the final day of the conference. 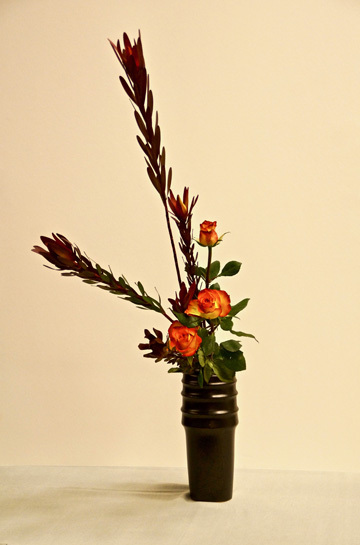 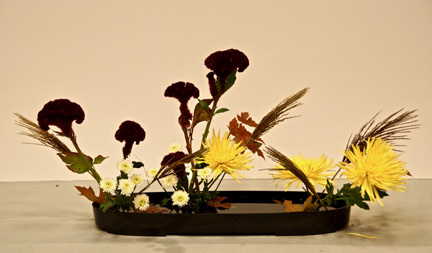 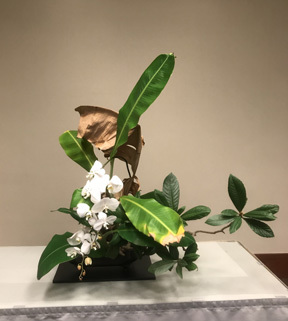 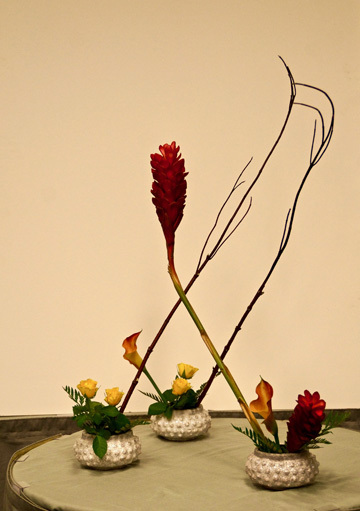 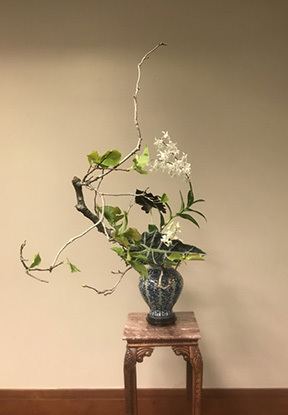 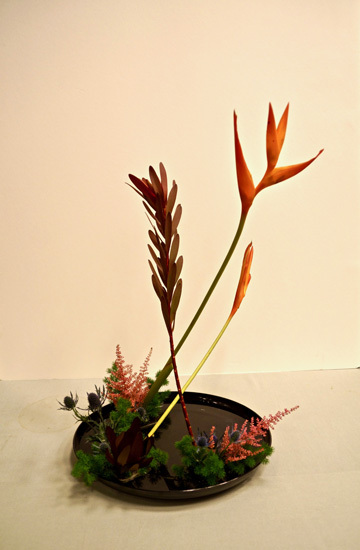 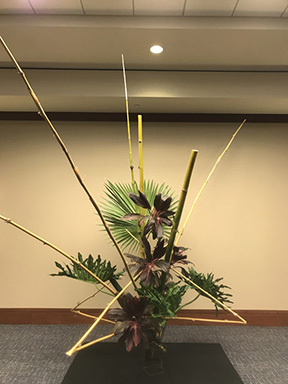 Professor Akihiro Nishi has visited Houston accompanied with Professor Koji Kanamori for the "Living Sculpture" which is Japanese-American Floral Design Duet program in October, 2000. 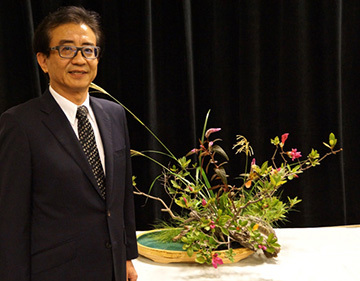 The 16th NAOTA conference marked his eighth visit to USA.